NAR PULSE—Your agents cover a lot of ground…your digital presence should, too. 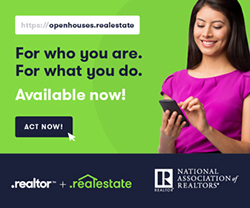 From Sept. 18-Nov. 16, REALTORS® with an active .realtor™ domain—FREE for the first year, one per individual member—have exclusive access to purchase .realestate domains before they become available to the public. From westend.realestate to bayside.realestate, the possibilities are endless. Don’t miss out! Make sure your group gets the web addresses that support your business. 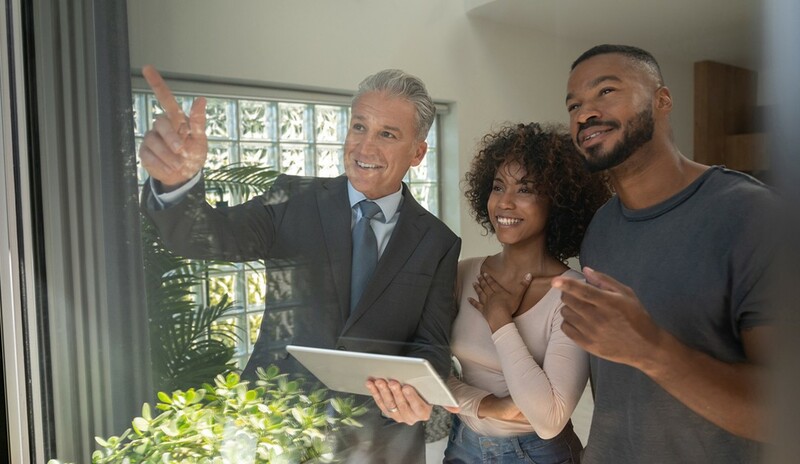 Visit get.realestate today to get started! Don’t miss out on these REALTOR® Safety Month offers from NAR during September. Save 30 percent on your purchase of “The Little Red Book: Safety Rules to Live By for REALTORS®” with code SAFE18, and 25 percent off of the “Real Estate Safety Matters” course offered by the Center for REALTOR® Development. Learn more. Within a month of launching her first major farming campaign, this REALTOR® landed six listings, thanks to an RPR® eBook that gave her some solid prospecting tips and reports. Learn more.